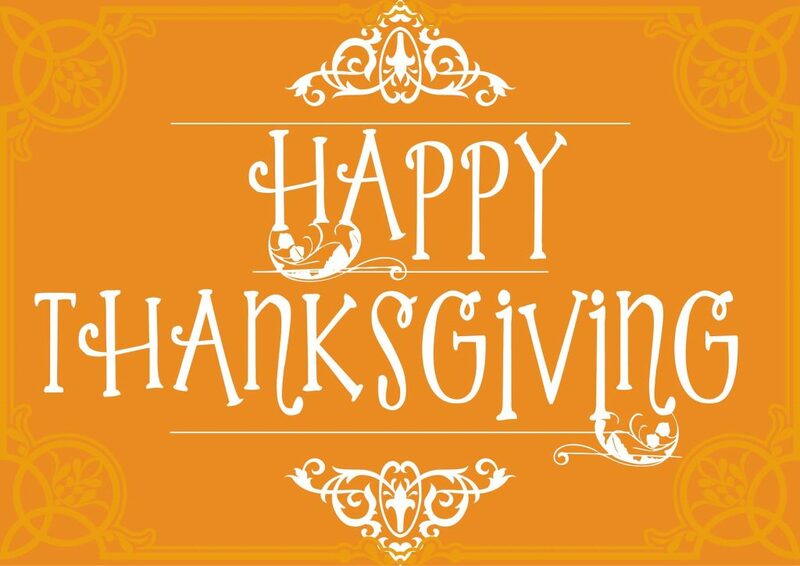 Recognizing our customers’ reliance on the products and services we provide, Security Specialists is providing advance notice that we will be closed on Thursday, November 22, 2018 in observance of the Thanksgiving holiday. We will reopen and resume normal business hours on Friday, November 23, 2018. All of us at Security Specialists wish you and yours a Happy and SAFE holiday. Reminder: Security Specialists Closed July 4th for Independence Day!